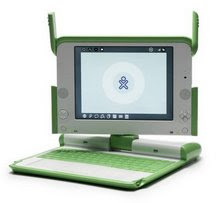 The OLPC Foundation has made a submission to the Australian Government's Independent Review of Aid Effectiveness. "From the perspectives of humanitarian aid, human development and human rights, contributing to global efforts to bridge the digital divide needs to become an urgent and central priority of Australia’s aid program." 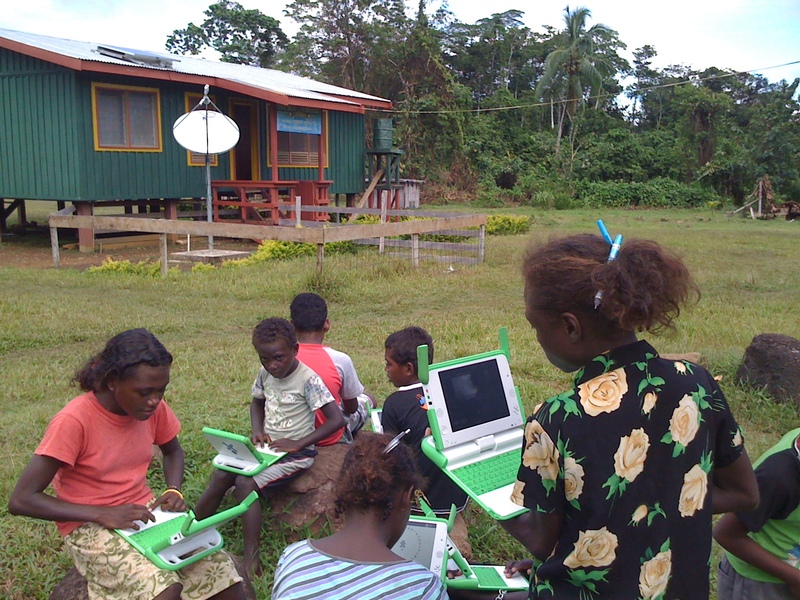 We argue that Australia’s aid agency needs to develop a substantial, coherent, and overarching digital strategy with respect to the delivery of its programs and the conduct of its activities. BACKGROUND: Australia is the major bilateral donor to developing Pacific countries and under the leadership of Mr Rudd, first as Prime Minister now as Foreign Minister, it has shifted its core sectoral focus in recent years to education. This shift culminated in last year's commitment to spend US$5 billion on education in developing countries as Australia's key contribution to meeting the Millennium Development Goals by 2015. This investment in the world's children is the centrepiece of Australia's bipartisan MDG commitment to double its aid program to 0.5 per cent of GDP by 2015. It is in this context of "doubling aid" that Mr Rudd announced the review of Australia's aid and development program, the first since 1996.